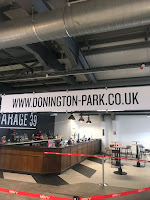 We are delighted to unveil completion details from a project at Donington Park, Paddock Suite. 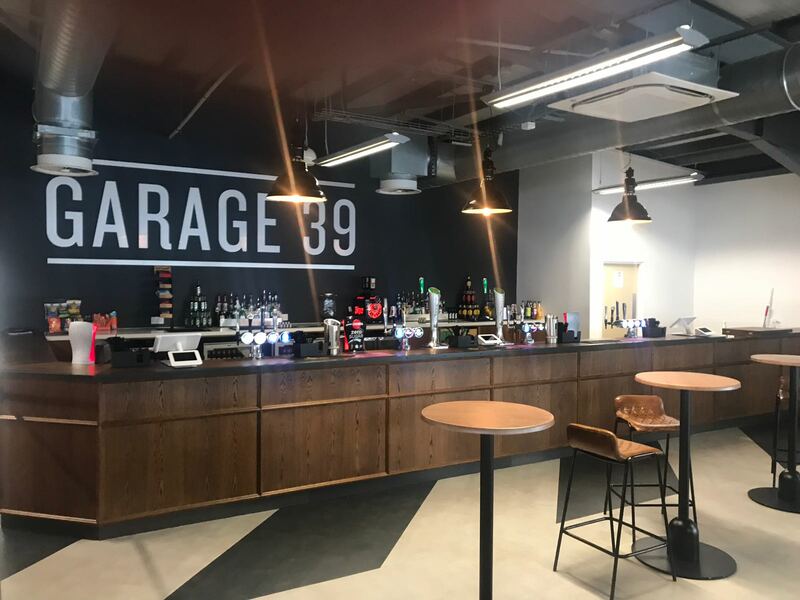 Completed for end-client, Motor Sport Vision, this project involved the installation of specialist Bespoke joinery and flooring within an existing Paddock Suite facility. 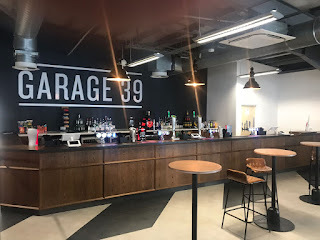 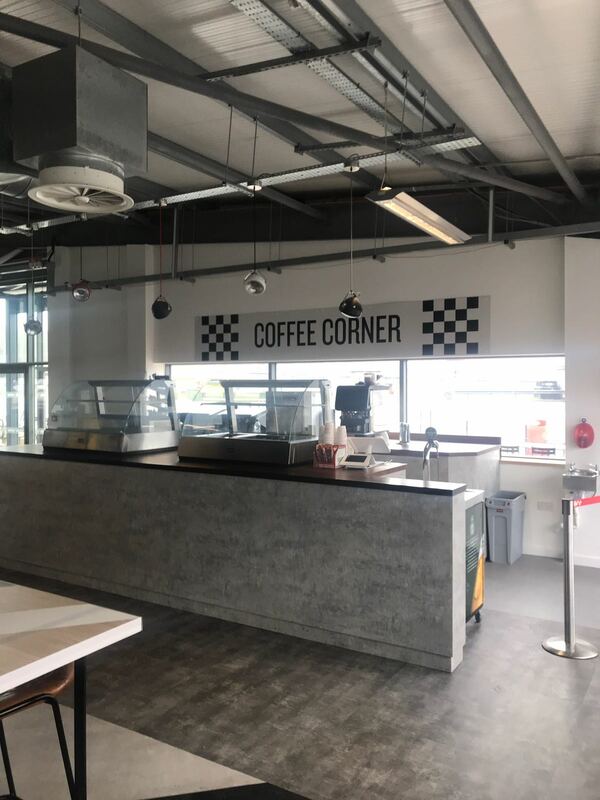 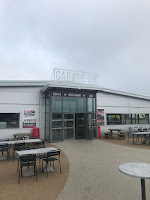 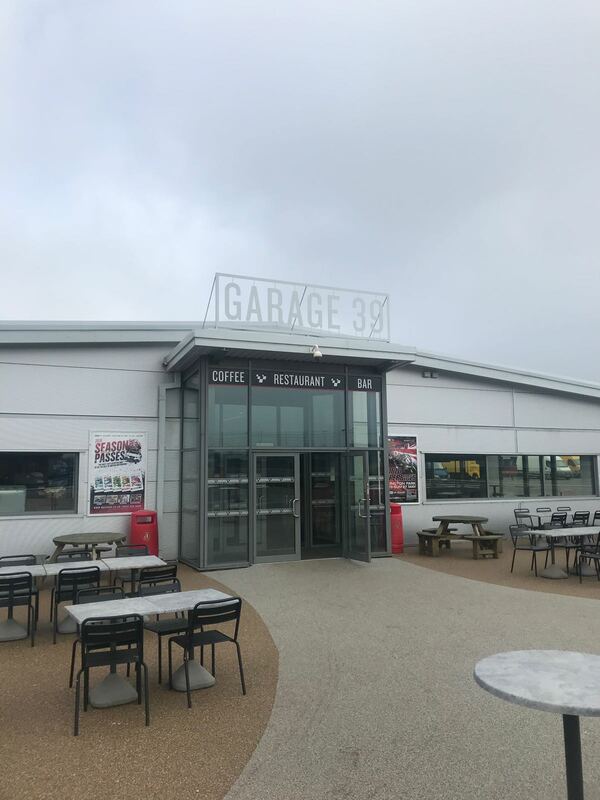 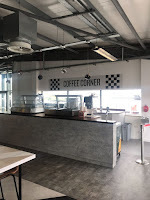 Located within the grounds of Donington Park, works were undertaken to create a bespoke bar area, a cafe-deli counter and servery area. 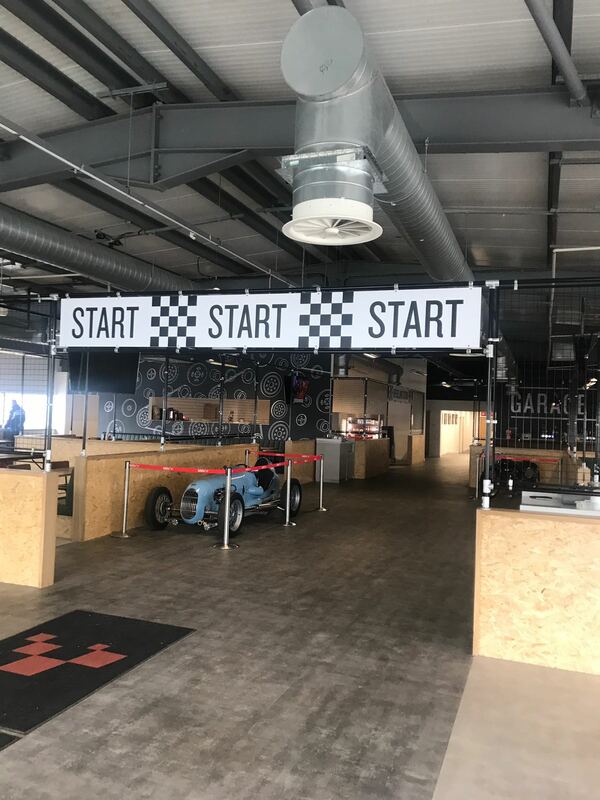 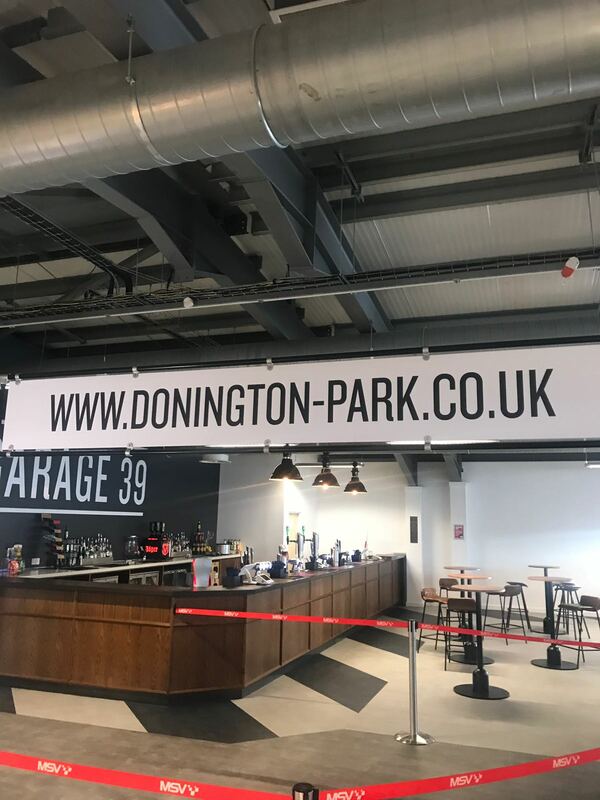 Home to one of the UK's oldest and largest Motorsport circuits, this exciting fit-out has been completed in preparation for the various Motorsport and other exciting events to be held at the infamous Donington Park this year.